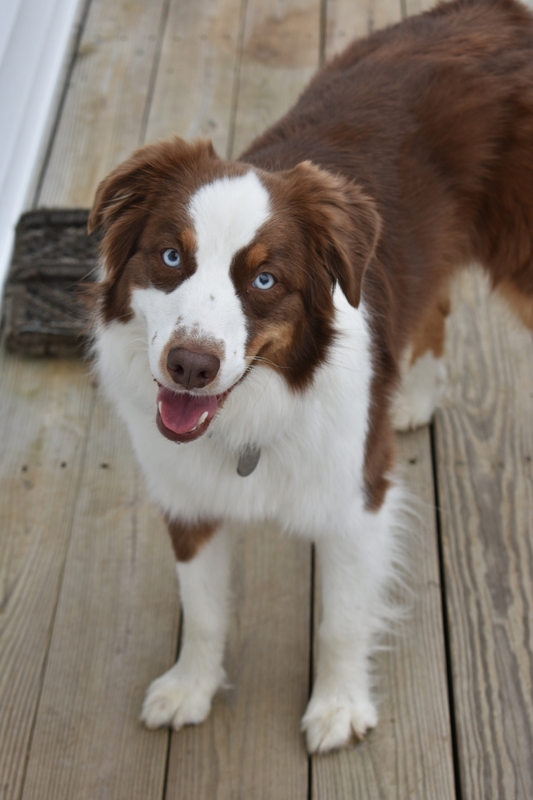 *courtesy listing* tucker is a charming 5 year old pure Australian Shepherd. He loves playing fetch with his favorite frisbee to stay physically active and loves to play hide-and-seek to stay mentally stimulated. He is a quick learner and eager to please. Tucker loves to learn new things; he already knows many tricks and is very obedient with structure. Tucker must be the only pet in the home and in a home with no-children. He does best with routine and consistency. He would make an amazing pet for an active person or couple who have some land for him to run and play. Tucker's charm is sure to capture your heart! Interested in adopting *courtesy listing* Tucker? We have a fairly simple adoption process that starts with an adoption application. Submit an application to adopt *courtesy listing* Tucker.